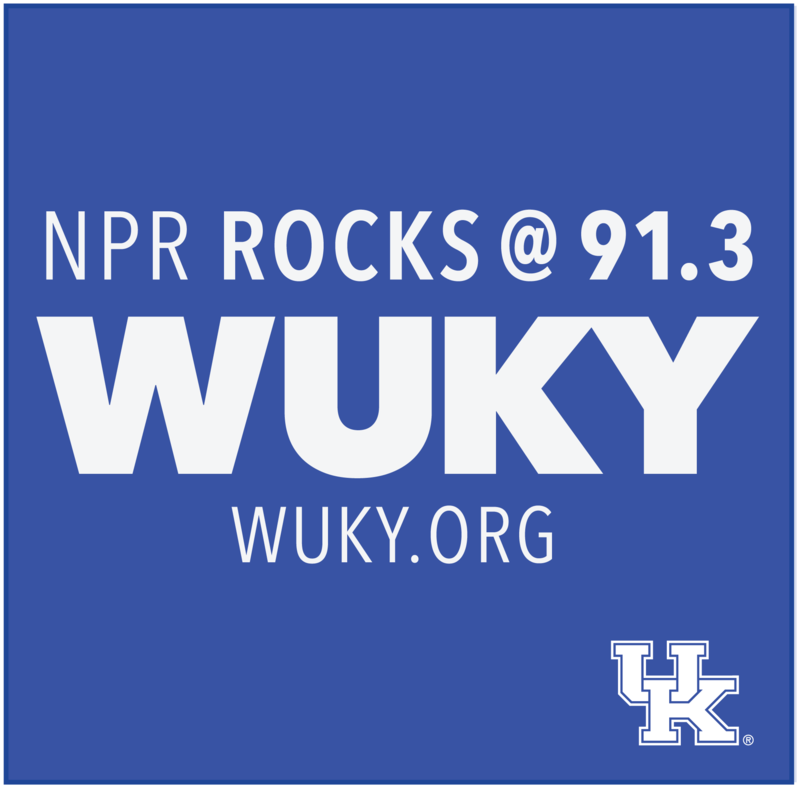 Lexington native Brenna Angel anchored local morning newscasts for WUKY through May 13. She joined the station in March 2010 after previously working for WHAS-AM in Louisville. Her work has been honored by the Hearst Foundation, the Radio Television Digital News Association, and the Associated Press. Several of Brenna’s stories have aired on NPR’s Morning Edition and All Things Considered. 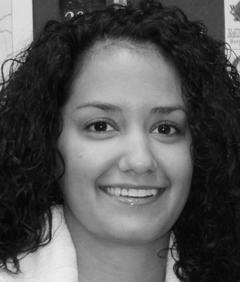 Brenna accepted a position with the Lexington Mayor's Office in May 2013. LEXINGTON, Ky. – When Lexington theater group On The Verge Productions opens its latest play this weekend, it won't be performed on a traditional stage. The venue for "Three Viewings" plays a significant role for the cast, the audience, and the show's sponsor. 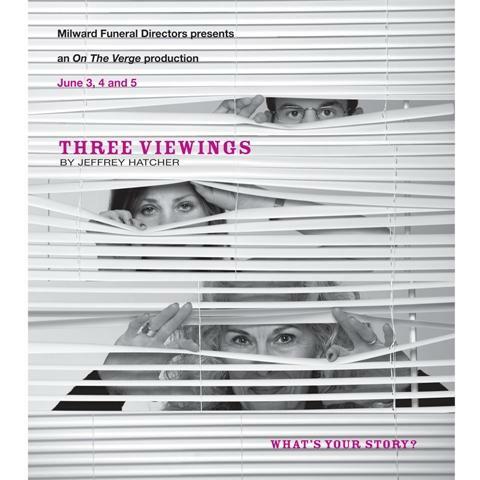 Jeffrey Hatcher's "Three Viewings" is not your typical play. It has three acts - each a monologue from characters carrying on after the death of someone important in their life.